In a world full of noise the quiet ones often get left behind, their voices drowned out by the cacophony of braver, bolder and more confident children. In a culture where extroversion appears so highly valued, it is all too easy to neglect the introverts, viewing them as merely shy and in need of encouragement in order to be coaxed out of their shell. 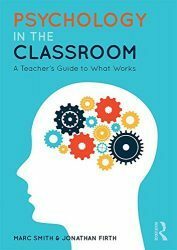 Those teachers who see introversion as something to be fixed are in danger of stifling the talents of the less vocal pupils in their class. Introverts are often more creative and think more deeply and emotively than their extrovert classmates, teachers who are able to understand the nature of introversion are more equipped to help the quiet ones to achieve and to release their full potential. Introversion is what in known as a personality trait. Generally speaking, a trait is a habitual pattern of thought, behaviour and emotion that remains relatively stable over time. This suggests that the behaviour you see in a toddler will be equally visible in later life, although research is beginning to find that certain traits can change with growing age and maturity. Brent Roberts and Wendy Delvecchio of the University of Tulsa found that the consistency of personality increases up to the age of about 30 then stabilises between 50 and 70 (Roberts & DelVecchio, 2000). Research conducted by Avshalom Caspi found similar results (Caspi, 2000). Caspi followed a group of children from age three up to the age of twenty-one and found that three-year-olds who were viewed as uncontrollable grew up to be impulsive, unreliable and antisocial and that those children viewed as inhibited displayed higher levels of depression, were more likely to be unassertive and had fewer sources of social support later on in life. However, a more recent longitudinal study found no correlation between personality measures taken at 14 and again at 77 (but see Christian Jarrett’s discussion of these findings here). Nevertheless, psychologists who study personality are in general agreement that there are five specific personality traits, imaginatively known as the Big 5 (or the Five Factor Model). Introversion doesn’t appear as a specific trait but, rather, as the undesirable opposite of extroversion. See the table below. Brain studies have identified small but significant differences between extroverts and introverts, particularly in those regions of the brain concerned with attention. Generally speaking, while extrovert’s brains are designed to focus outwards, introverts have a tendency to focus inwards, so the child in the classroom who appears to be daydreaming is more likely to be running things through in his or her mind; weighing up possible solutions and reaching creative conclusions. It’s not all positive, however; results from eye-tracking studies have found that shyness has a negative impact on word learning in very young children. Schools can be stressful places for many children but introverted children appear to be more affected by busy, noisy classrooms than those children displaying more extroverted personality traits. For an introverted child, the classroom provokes anxiety and social encounters can prove exhausting. Introverts are not anti-social, despite often appearing as such; rather, they are over-vigilant, resulting in a tendency to approach new people, places and events with extreme caution. Meeting new children for the first time or being placed in a group with unfamiliar faces can cause anxiety and feelings of being overwhelmed, ultimately resulting in further withdrawal. Novel situations are often approached cautiously, sometimes leading to the child appearing as if disengaged. Even though introversion doesn’t necessarily reflect lack of confidence, teachers and other education professions can help those introverted children to achieve without trying to turn them into extroverts – a strategy that will ultimately fail. The sensitive nature of introverts often means that their self-esteem is more fragile; unfortunately, they are also better skilled at picking up cues related to disapproval, such as a frustrated sigh, an angry facial expression or subtle criticism, resulting in further withdrawal. The introverted child might also react badly to being labelled as ‘shy’, with all its negative connotations – the introvert is fully aware that introversion is in no way synonymous with shyness. Certain classroom techniques that involve children working in groups can be a nightmare for introverted children; furthermore, they gain less from such strategies than more extroverted pupils. Introverts prefer to be one of the early guests at any party and become anxious when forced to join a pre-existing group. Pair work is therefore preferable in the early stages; pairs can be joined later to form larger groups, so that less dominant voices can get a chance to be heard and grow in confidence. Helping introverted children to cope with novel situations will eventually lead to fewer anxious reactions to new environments. Children new to your class or school will want to understand the rules as well as the practical elements of their surroundings, such where the toilets are; they will try and work these things out for themselves (because that’s what introverts do) but by making them explicitly clear there’s less for them to worry about. The existence of introversion (like any personality trait) is somewhat of a contested issue, with some denying the very existence of personality traits outright. 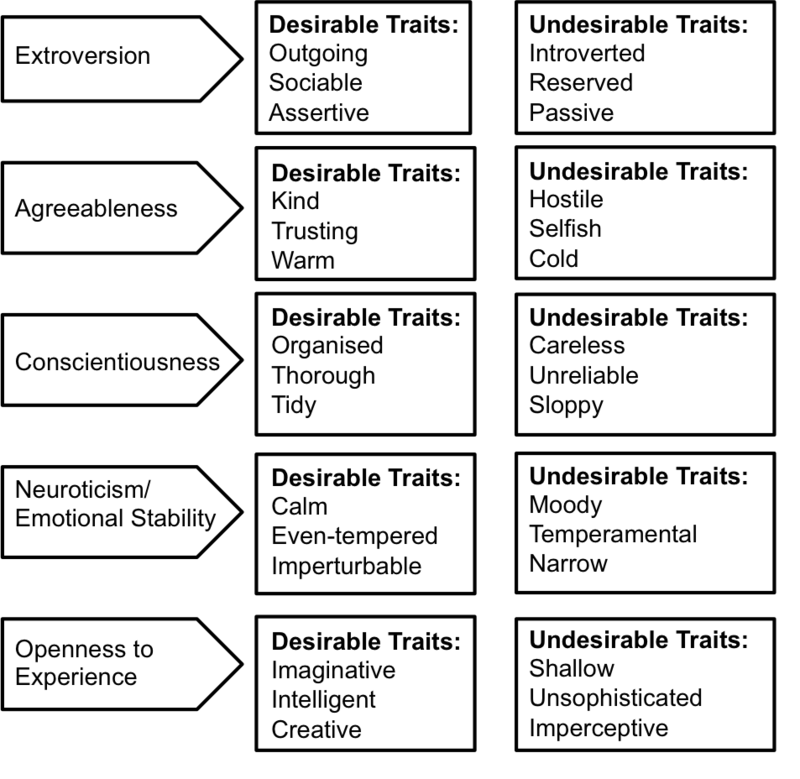 The discussion perhaps really lies with the consistency and stability of these traits, for example, people display certain traits in specific situations (children might be introverts in the classroom but livewires in the playground when they are with their friends). Additionally, teenagers are often reluctant to speak out in lessons, which can create the impression of introversion. However, teenagers might be risk-takers in some environments and not in others (they don’t tend to take risks in the classroom and speaking out or attempting to ask and answer questions is viewed as taking a risk to many teens). Nevertheless, those students who do display behaviour related to introversion, can benefit from a slightly different approach than those who appear more lively. Next Post Does Personality Matter?